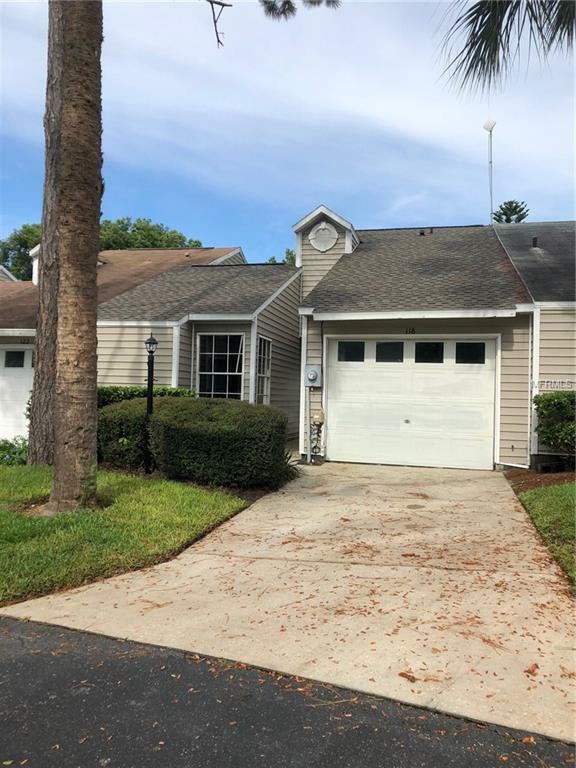 CASSELBERRY TOWNHOME! Completely remodeled town home in Northshore subdivision. Remodel includes new roof, new hvac, new kitchen cabinets, new counter tops, new flooring throughout, new bathroom vanities, New stainless steel appliances installed. You getting the theme yet? MOVE IN READY! Call for your private tour! Listing provided courtesy of Discom Realty Inc.